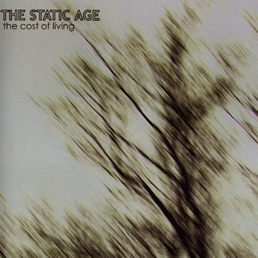 The Static Age's original demo sessions, recorded in a bedroom studio in the woods of Vermont during 2002. Originally self-released for early shows and tours, the 8-song album was picked up and re-released by Boston's Red Dawn Records in 2003. 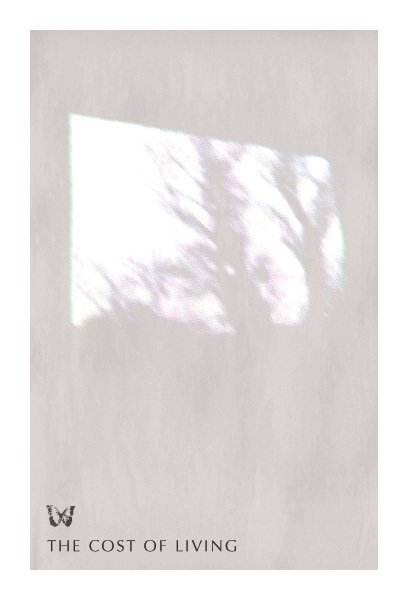 It's now long out-of-press on CD, but is available as an instant digital download and/or a postcard with download code.